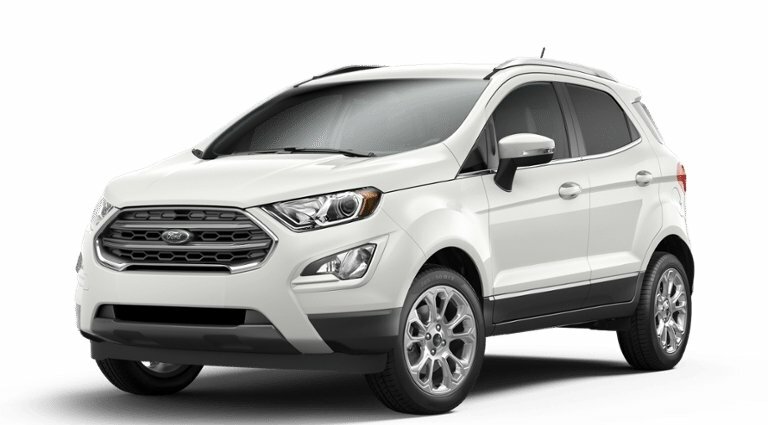 The Ford EcoSport was the fastest selling used car in the UK for the second successive month, taking on average 44 days to sell, four days faster than January according to the latest insights report from Indicata UK. The Hyundai Tucson was second at 46 days and the Mercedes-Benz GLC featured in third place at 47 days. 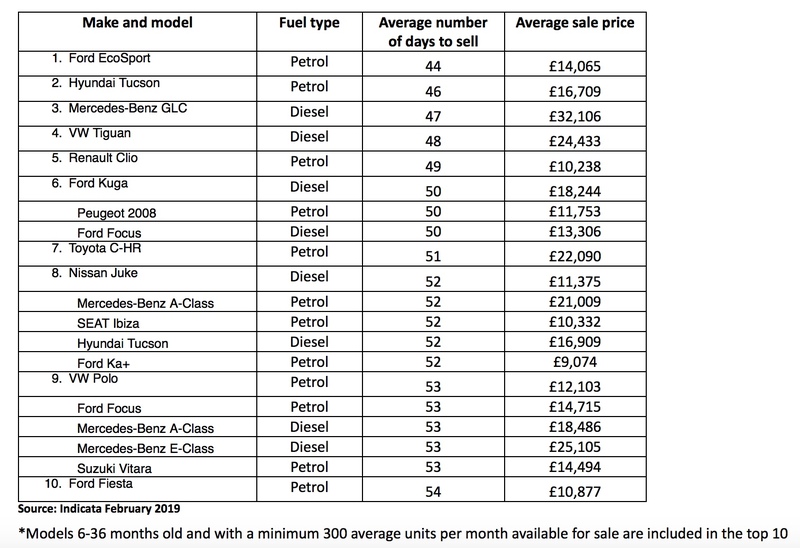 Analysing more than 98,500 used cars sold by UK car dealers in February 2019, the Indicata data also recorded fuel trends for the first time with a 60-40 split in favour of petrol across the top 10 used models. The fastest-selling used car found a buyer four days quicker than in January with the average price of an EcoSport also increasing by £158 to £14,065 during February showing how used market prices rose for the best-selling model. 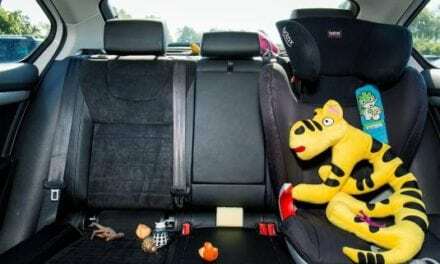 Five Fords and four Mercedes-Benz models featured in the top 10, while the country’s slowest-selling used car on average was the Vauxhall Viva at 106 days. Diesel cars made up the top three highest average sale prices with the Mercedes-Benz GLC at £32,106, the Mercedes-Benz E-Class at £25,105 and the VW Tiguan at £24,433 leading the way. This reinforces that diesel is still the fuel of choice for larger SUV buyers, with petrol more popular in the smaller SUVs like the Tucson. “The Ford EcoSport continues to show its popularity as a used car, while SUVs and smaller hatchbacks continue as the most in-demand pre-owned models,” explained Neil Gilligan, national business development manager, Indicata UK. “The used market’s popular stock is moving more quickly than in January, with demand apparently unaffected by Brexit. 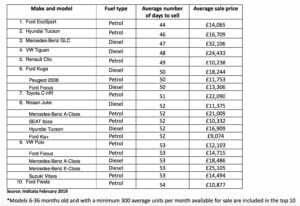 Our fuel type analysis made for interesting reading as used petrols are in higher demand on smaller cars, with used diesels preferred in SUVs where fuel consumption and overall running costs are improved,” he added.